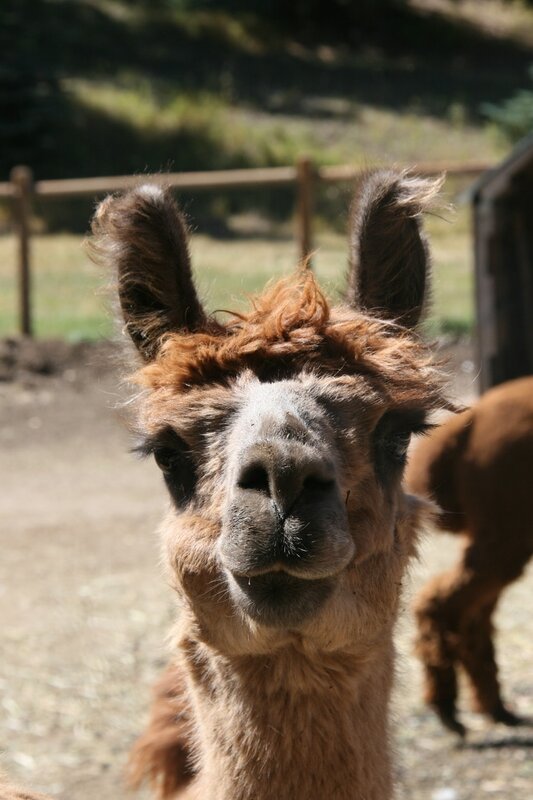 Espiritu Alpacas is a rescue remedy for Alpacas and Llamas in the Colorado and Rocky Mountain region. Our mission is to provide a safe, healthy and nurturing environment for animals with health issues, or who need to be rehomed. 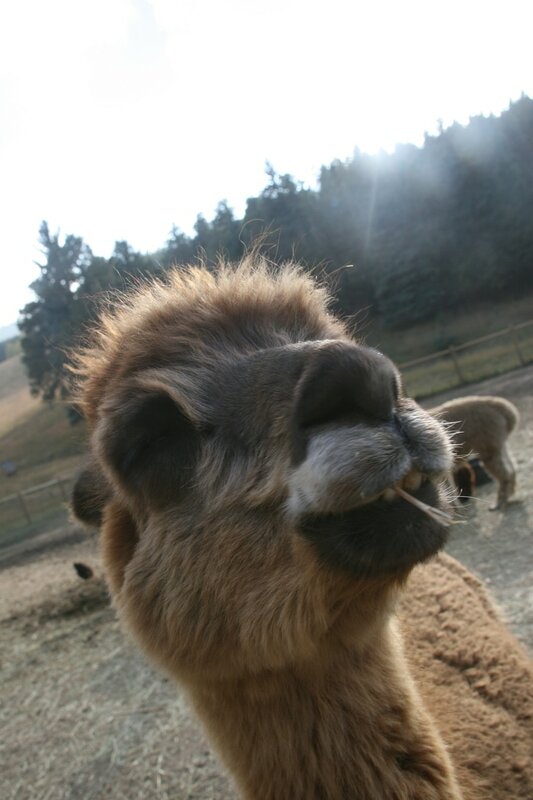 Our focus is on the rescue, rehabilitation and rehoming, so that each Alpaca or Llama can live it's best life. Ramona joined Espiritu when her herd of 22 Alpacas was rescued from a home with limited resources. The animals suffered from severe neglect, malnutrition and genetic issues from inbreeding. Lorenzo joined Espiritu as a youngster, coming from a local facility that was unable to care for him. He is now the guardian of the herd, and has taken on mountain lions in his efforts to keep the herd safe. Hershey joined Espiritu when his owners moved and were unable to take their small herd with them. Hershey is our peacemaker, and our most adamant carrot eater. Alpacas and Llamas are part of the Camelid family, and are often raised for their warm, luxurious fiber coats. This fiber is then sent to a mil, where it can be made into yarn, roping, clothing and rugs. We do process some of the fiber from our rescued animals, so if you are interested in some raw fiber, yarn or felting, be sure to contact us! Alpacas frequently are rehomed when they suffer neglect or health issues but the options for adoption are limited. We're changing that. The first step to building a positive relationship with a camelid is to learn about their needs. 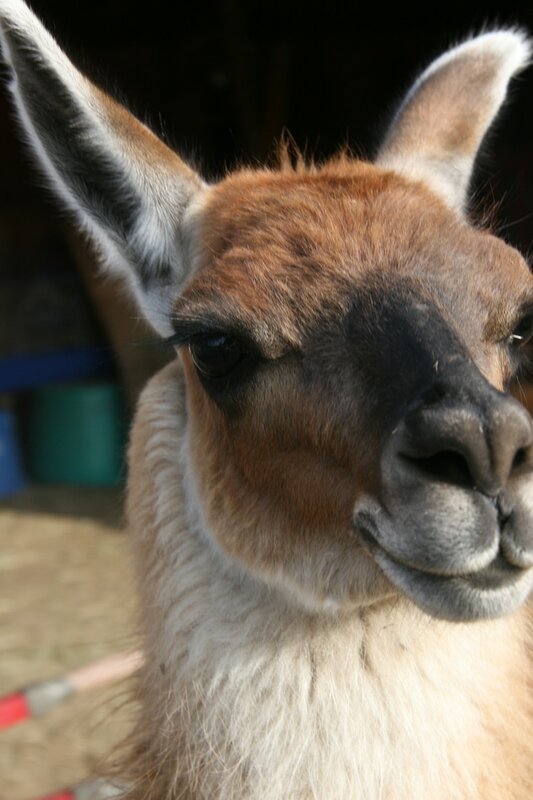 We provide educational sessions on how to care for and train Alpacas and Llamas. We provide the best nutrition and medical care for the Alpacas and Llamas while they heal from their prior experiences. Our encouragement and support allow them to learn that people can be kind and gentle. Our commitment to taking in the unhealthy and harmed allows for those animals to have a second chance at life. Through our nurturing and care, they can heal both physically and psychologically, so that they can find forever homes.